This event is entirely composed of Challenge Quests that will be released once per day. 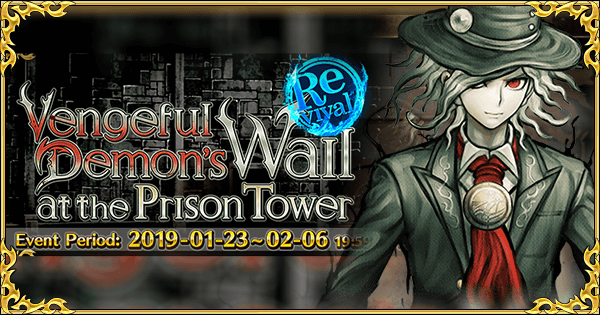 For Doors 1-6, and 7 part 1, only the Guest Support, Edmond Dantes (Lv 90, NP 4) can be used as Support. Door 7 part 2, and the Door of the Void (which is the new extra challenge quest, and is unlocked by finishing Solomon) allow Masters to choose Friend Supports. Click on the corresponding tab below for some general tips on each of the quests. Skill 1 Sin of Envy: Reduce Quick Card performance of all enemies by 80% (5 turns). Frequently uses this skill. Skill 2 Alluring Voice: Chance to inflict charm on a [Female] enemy (1 turn). Skill 3 Seraphic Monstrosity: Increase own critical hit rate (3 turns) & reduce own defense (3 turns). NP Christine Christine: Deals AoE damage that ignores defense and decreases Debuff Resist (3 turns). Given the boss of this encounter is an Assassin, Casters are useful to bring. He is flanked by two 61k HP Saber skeletons. The boss is capable of decreasing Quick effectiveness and will frequently do so; try to bring Arts or Buster centric Servants instead. Although the boss has an ST charm that works only on females, it is not enough of a deterrence from bringing female Casters. The first two waves are less threatening, and are a good chance to fill your NP gauge in preparation for the final wave using Arts chains or optimized NP gain chains that benefit from overkill. For a fast clear, consider bringing a Rider Servant to snipe the Shadow Caster Servant in wave 2. 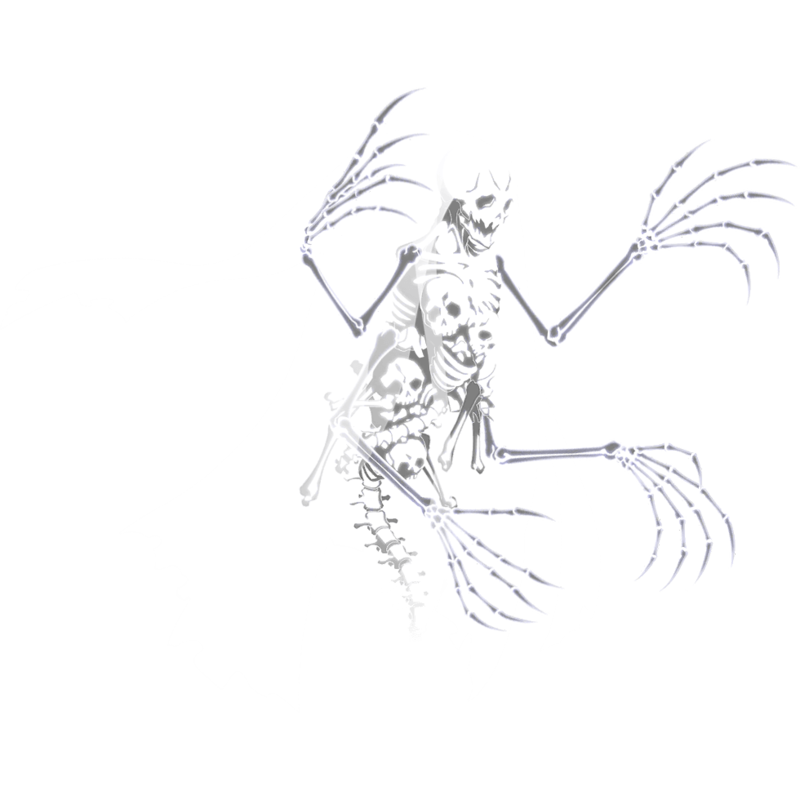 Nitocris may also trigger her Instant Death reliably on any Skeleton enemy. On the third wave, the boss will only act once per turn while the two Skeletons are alive. Try to focus on the boss to eliminate him first, especially given his short NP charge bar. New Master Tip: For new Masters who have to rely on Dantes, the Atlas Academy Mystic Code can cleanse Edmond Dantes of the Quick Down Debuff before unleashing his NP. NP Caladbolg: Deals AoE damage and decreases defense and debuff resist (3 turns). Single target Archers (particularly those with effective damage against males, such as Euryale and Orion) are effective for taking Fergus out. If fully leveled Servants with class advantage are selected, this fight should be straightforward. Fergus comes with a White Chimera Berserker, which moves twice while Fergus is alive (making Fergus move only once). Given the amount of damage it can do, particularly if it crits, it may be worth either stunning it, or even taking it out first. Note Fergus will sometimes use an Evade skill that lasts for 1 turn, particularly if low on HP. Fergus can also use a skill that charges his NP gauge by 1. His NP hits AoE, so be wary especially if he is only 1 charge away from an NP. A Rider Servant may be useful to kill the Demon in wave 2 quickly. New Master Tip: David is highly useful after his first ascensions as his Harp of Healing can be used to tank one of Fergus’s NPs. 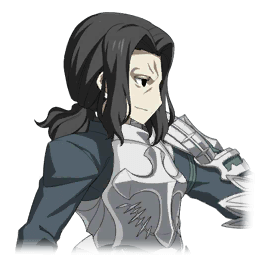 If low level, consider fielding him in the backline and then using the Chaldea Combat Uniform to swap him in when Fergus is about to NP. 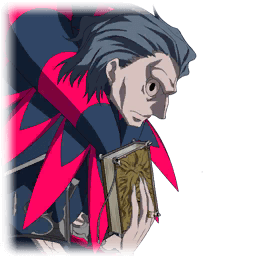 NP Prelati's Spellbook: Deals AoE damage and reduces ATK of all enemies (3 turns). 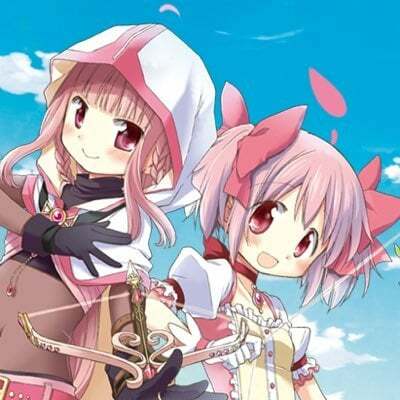 The two Daemon enemies that come with Gilles in the final wave can be difficult to deal with, as they have non-standard classes (one Rider and one Assassin). The Assassin in particular can make short work of a Rider Servant that was brought to deal with Gilles, especially with unlucky crits. His charged attack also deals about 9k damage to a neutral target. As per usual, Berserkers and Avengers are excellent at dealing with mixed-class waves. Gilles himself will frequently use Sin of Sloth, which will drain 20% NP from the entire front line. It is best to use NPs immediately when available (or only save NPs if above 120% gauge). A Berserker or Dantes AoE NP can heavily weaken the final wave - while the Crystal Golem in wave 2 is quite strong, having NPs ready to go for the final wave is ideal. New Master Tip: Dantes himself is a pretty good at softening the final wave of enemies, but might need to be protected throughout Wave 1 & 2. 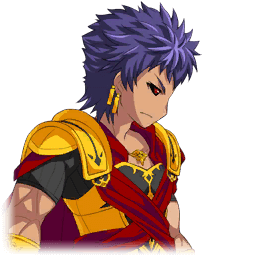 A taunt Servant such as Mash or Georgius are ideal for keeping him alive. Ushiwakamaru is also amazing at making short work of Caster Gilles. 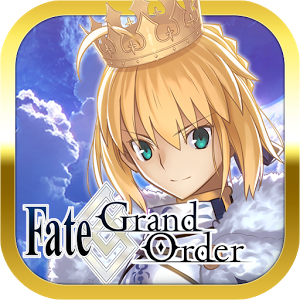 NP Saint War Order: Increase own ATK (2 turns). Increase own Critical Rate (3 turns). Reduce own DEF (3 turns). NP Luminosite Eternelle: Grants party invincibility (1 turn). Increase party's DEF (3 turns). Heals party by 1,000 HP per turn (2 turns). Stuns self (2 turns). Both the French Soldier and Gilles (Saber) are more dangerous than Jeanne. Gilles (Saber) can spam a skill that charges the NP bar of all allies. Try to get rid of him quickly. After his own NP he can actually crit pretty hard (9k neutral). The French Soldier can place a taunt on a target for 2 turns and has the only damaging NP. 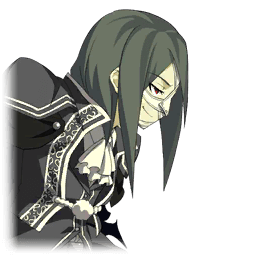 Shadow Marie can annoyingly stall during the 2nd wave, either use her to charge NP bars or flatten her with a powerful NP. 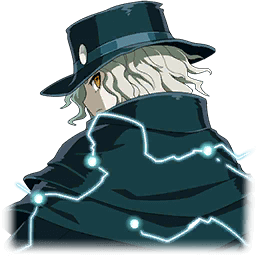 The Guest Servant, Edmond Dantes, will also put in good work against Jeanne. It may be worth putting him in the back so that he does not sustain too much damage before facing Jeanne. Stripping Gilles of his buffs from his NP with buff removal will render him mostly harmless. New Master Tip: Dantes should be capable of dealing with Marie and the final wave perfectly well. 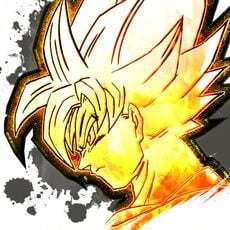 Protect him with other Servants if your roster is really underdeveloped. 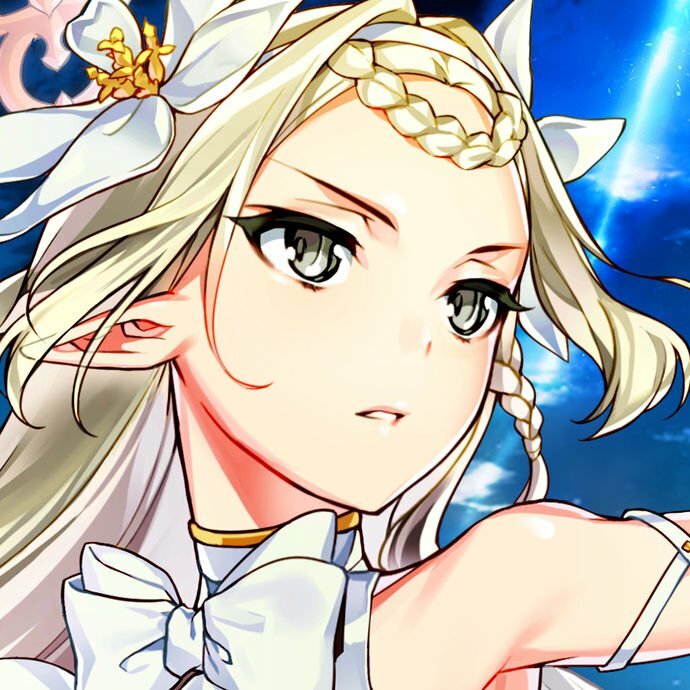 Skill 3 Imperial Privilege A: Chance to increase own attack (3 turns) & chance to increase own defense (3 turns). Recover own HP. NP Flucticulus Diana: Chance to seal all enemies' skills and NP (3 turns). In the last wave, focusing on Caligula while keeping the homunculi alive limits the number of actions Caligula can take. The Homunculi can heal the party for 6000 HP and they use it rather often. This fight is relatively straight forward; bringing Sabers (particularly single target Sabers) will help make it easier. The larger problem is that an optimized team for the final wave may be stuck fighting the 2nd wave for a long time. Consider bringing an AoE Berserker/Avenger to make short work of the dolls with their short charge bar in wave 2. New Master Tip: Do not hold back during Wave 2 and consider bringing a taunt Servant if the dolls can’t be killed quickly and unleash their NP. A strong ST NP Servant of your own is ideal for killing Caligula as a long fight against his self buffs is risky. NP Twin Arm - Big Crunch: Removes all buffs and then deals heavy AoE damage. Inflicts Crit Chance Down on all enemies (1 turn). In the final wave, Amakusa will frequently charge his NP (almost every turn). Deal with him as quickly as possible, as his NP will remove any buffs on the party before dealing AoE damage, which essentially nullifies any and all defensive buffs. Avenger class Servants, including Edmond Dantes, will do well in the final wave of two Rulers. 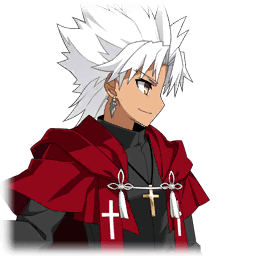 Readying Dantes' NP for the final wave will help immensely and a single full NP with Extra chain should be enough to take out Amakusa. The special Wyvern in the 2nd wave can be annoying as his special skill grants him a single hit of Invulnerability. Use Assassins and Berserkers to mop it up quickly and keep your anti-Ruler Servants safe. New Master Tip: Dantes will clean up the final wave, just make sure to protect him and have his NP charged or nearly charged as wave 3 begins. Focus on bringing your best Servant for dealing with the Wyvern in wave 2. NP A Voice Calls Out, "Arise! ": Deals AoE Damage, and then increases own ATK (1 turn). All enemies in this quest are Assassins. Bringing a set of Casters where at least one is a DPS Caster should be sufficient to deal with the waves (ideally an ST Caster). The final Assassin ghost will frequently use Invincibility on itself. It can be worth bringing a CE with Ignore Invincibility or a Servant with the ability to do so (Leonardo da Vinci). Medea can also strip the ghost of its buffs with her NP spam. Alternatively, all enemies in this quest also have the Undead trait. Bringing a Servant with bonus damage against Undead (Scathach Lancer, or Martha Ruler) can also work. New Master Tip: Hans is an excellent pick to counteract the damage output of the Massive ghost, while Medea can function quite well as a combination of damage and buff removal. Sadly Dantes himself will not perform well against the Massive ghost, but can pull his weight at the start vs the small ghosts. Skill 1 Iron Determination EX: Grant invulnerability piercing status to self (1 turn) & increase own attack (1 turn) & increase own debuff resistance (3 turns). 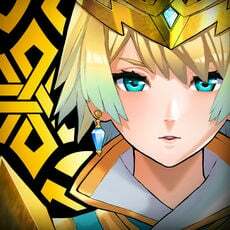 Skill 2 Wisdom of Crisis A: Reduce NP gauge of an enemy by 20% & increase own critical hit rate by 20%. NP Enfer Château d'If: Deals heavy AoE Damage, reduces enemies' DEF (3 turns), and inflicts Curse (5 turns). You will be free to choose any Friend Support Servant for this quest, while the Guest Support Dantes that was available for the prior Challenges will not be available. Dantes is alone in this encounter and has a slow 5 NP charge bar. His Avenger class typing means that Berserkers currently are the only class that can deal extra damage to him. Dantes can charge his NP bar with Golden Rule, be careful if he only needs 1 more charge to NP. Given he is alone, strong ST damage from Berserkers or Jeanne d’Arc (Alter) works well provided they have a source to quickly charge their NP and take him down quickly. Note that he can drain the NP gauge of a target Servant, and can also grant himself Ignore Invincibility. 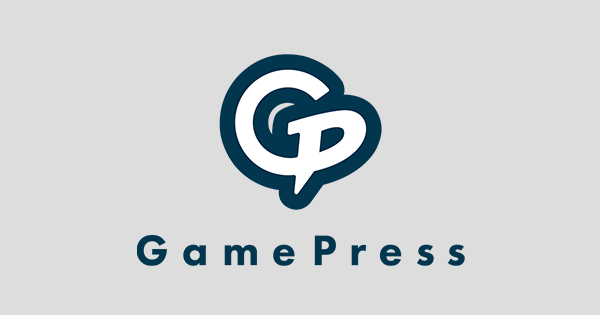 You will generally want to use NPs ASAP to prevent charge from being reduced beforehand. 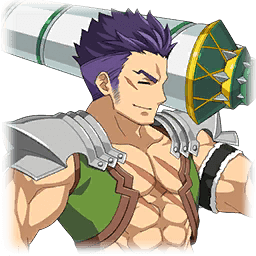 New Master Tip: If all else fails, a borrowed Cu Chulainn (Alter) should be able to solo Dantes. Field a low level Leonidas and Georgius and let them die the same turn they use their taunt over 2 turns (1 at a time). Use Protection from Arrows on turn 1 and when it comes off cooldown. An unlucky trigger of Dantes’s Pierce Invulnerability is annoying, but simply try again if it kills you. This battle is long. This quest contains every single final wave of all seven doors combined, one after another. Inevitably, the team will be taking damage, and the team will need to be built to last if they are to make it to the end without the help of Command Seals (or Saint Quartz). All bosses have access to any special ability they had during the first 7 doors. The most dangerous enemy in each wave should be eliminated first. The Chimera in wave 2 is quite unpredictable and with its Berserker-typing, liable to critical at the worst time. Consider taking it out first if Fergus’s NP isn’t a problem (reminder: he can charge his NP here). 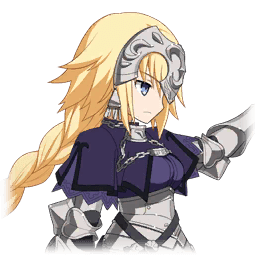 Depending on the composition, leaving Jeanne alive for a while in wave 4 and 6 grants ample time to top off the team with NP charge and healing. Kill her last, and only kill her if the team is ready to deal with the next wave. Amakusa is a real problem for low damage teams as he will obliterate a team with his NP very quickly (he tends to charge his NP every turn). Be ready with NPs. The only way to survive his buff stripping NP reliably is to kill him first or to debuff him with Attack or NP damage down. In order to ensure the team lasts until the end of the fight, healing support is ideal. Merlin and Hans provide effective healing over time, while Tamamo, Medea Lily, Nightingale, and even Irisviel are decent burst healing options. Due to the large array of enemy classes, one-size-fits-all damage options work well, such as Berserkers (with survivability) or Avengers. Rulers can be useful for the first six waves, but against Dantes in the final wave they will be of little help. Since every major boss is a Servant, Gilgamesh also does well if used as the primary DPS. 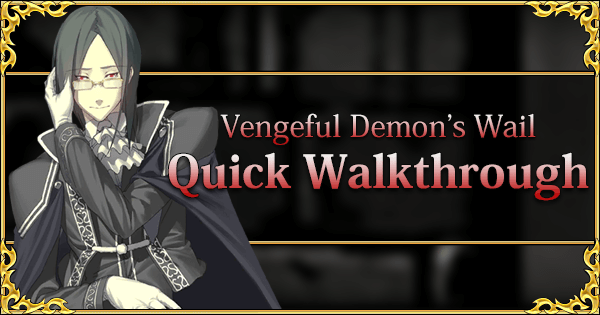 Those using Gilgamesh will need to be careful in Wave 5 with the two Lancer class homunculi. There are no Archers in the entire set of 7 waves, so Sabers can also be used as stand-in DPS if other options are unavailable. Tamamo is an excellent pick for sustainable Arts compositions. Tamamo with an Arts-based damage dealer such as Vlad III, Orion, or Robin Hood and running Arts DPS + Tamamo + Waver/Mash/Hans results in a composition that can keep going forever. It’s very safe, but can be quite slow. In general picking a powerful all-purpose (Buster) Servant as the main DPS will do fine, the more important thing is to sustain the team while clearing each wave. Slow damage is only a problem if enemies get to NP. Support Selection: Merlin is the easiest choice by far. The benefits of bringing Merlin to this fight, with his healing and NP generation over time, his on-demand full party invincibility, and party wide NP charge make him worth taking over a DPS Support simply because of how he can make almost any Servant lineup stable. Selecting Merlin as a support is the best choice unless Merlin is already in the roster and a DPS option is needed.